Celeste missed her volunteer assignment yet again, claiming that she was tired and out of sorts. She didn’t bother to call either. The last time she called off, which was last week, it was because she just had her carpet shampooed and she had to keep the dog outside. The time before she forgot what day it was because she stayed up late to watch The Waltons. Do you think there’s a pattern here? So what did I do? Did I say “What a lame excuse!” “Why do you bother wanting to volunteer anyway?” Instead, I nicely said, “Awww, that’s ok honey, we understand. 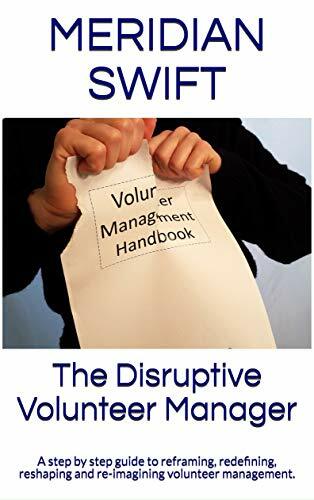 We took care of it, don’t you worry.” How many times have we said that to our volunteers while scrambling to replace them, sometimes running out to events or seeing clients ourselves? Don’t you sometimes just want to say to a volunteer, “For cryin out loud, what makes you think that it’s ok to not show up? Why can’t you take this more seriously?” What’s worse? Not showing up, not calling in, missing assignment after assignment, treating the assignment cavalierly, coming late and leaving early, or a combination of the above? While niceness is a lovely virtue, it doesn’t make for a good manager. 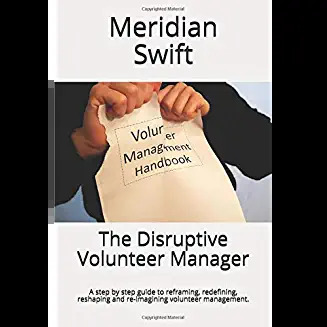 A very wise manager of a large successful non-profit once told me that clear, concise messages delivered in a nice way shows the volunteer that they are needed and are scheduled because we expect excellence. Here is a great article from Peter Stark on nice managers. And hopefully, we will have many volunteers who are committed and see the importance of their work!